Dosma Communications is an Information, Communication and Technology (ICT) Company that offers technological products and services. Our main services include Graphic and Web Design, Mobile Technology, Software and Application Development, Hardware Supply, Branding, Printing Services and supply of office stationery. 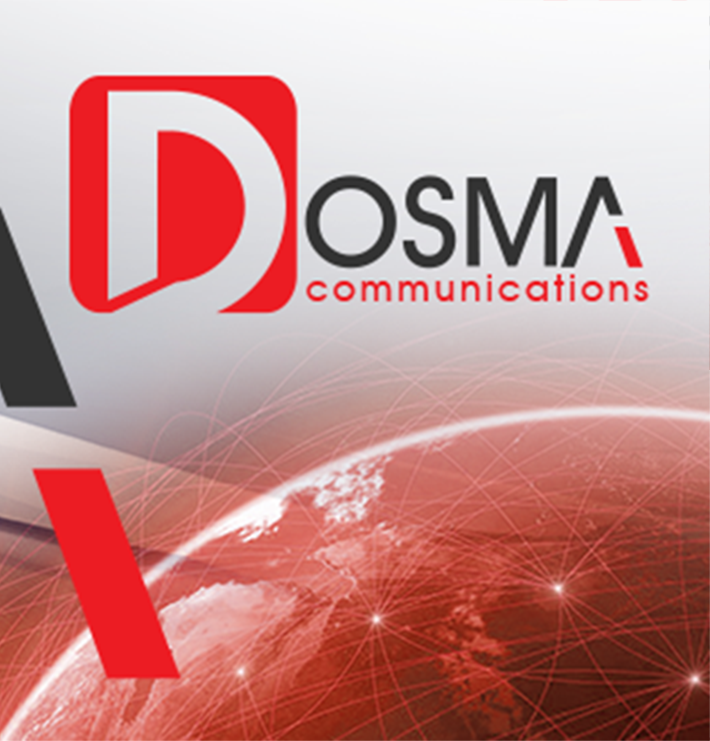 Dosma Communications is part WASP (Wireless Application Service Providers’ Association) and partners with all three South African Cell phone networks (Vodacom, MTN and Cell C) for our mobile services. Our team experience of Information Technology and Legal Experts have been involved in setting up of databases, developing management systems, website design and electronic SMS communication system for different companies. Dosma Communications is an Information, Communication and Technology (ICT) Company that offers technological products and services. Our main services include Graphic and Web Design, Mobile Technology, Printing Services, Software and Application Development. Developed By Dosma Communications | All rights reserved.